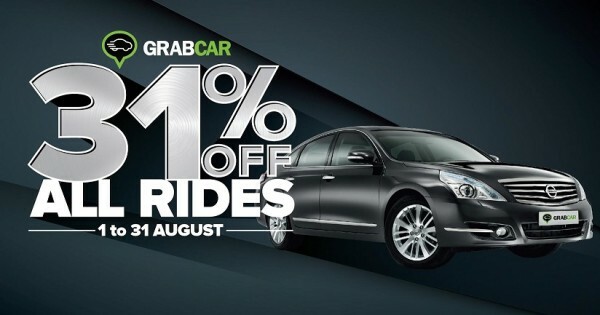 To celebrate the month of Malaysia’s independence, MyTeksi is offering its new GrabCar service at a huge 31% discount throughout the entire month. The uberX competitor is now offering fixed-price rides at rates that are as good as – if not better – than standard taxis and is similar to Uber’s budget alternative. Effective immediately until 31 August 2015, MyTeksi is slashing GrabCar’s rates by 31%. That means the base fare starts from just RM1.40, with subsequent charges of RM0.58 per KM and RM0.24 per minute; the minimum fare for a GrabCar ride is RM7. Compare this to the standard budget taxi rate (RM3 base fare, subsequent charges of RM0.87 per KM, RM0.29 per minute; RM2 charge apply for bookings made by phone – additional surcharges apply if rides are made past midnight), and it’s easy to see why some parties are up in arms against this service. 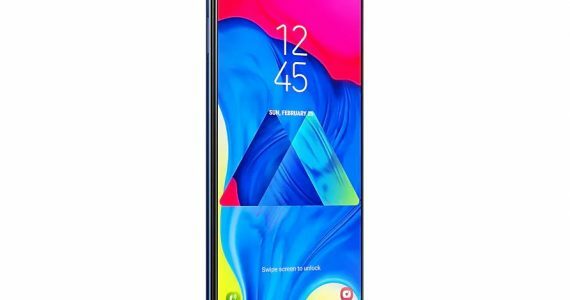 In fact, the promotional rates are slightly cheaper compared to that of Uber’s affordable option, uberX, where its rates are a base fare of RM1.50, and subsequent charges of RM0.60 per KM and RM0.30 per minute (though the minimum fare for an uberX is RM1.50). A cancellation fee of RM5 applies if the user decides to cancel an uberX booking. Besides that, one major advantage of GrabCar is its fixed pricing. 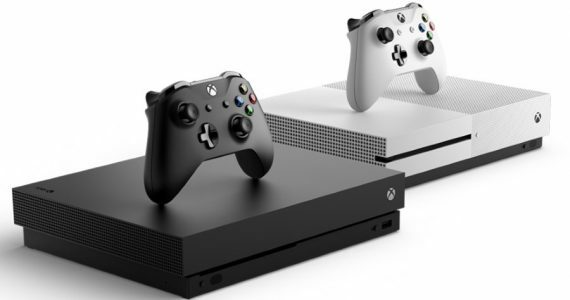 That means that at the time of booking, users will see the exact fare for their trip, which is calculated not just on distance but also based on current traffic conditions. This effectively removes the fear of being stuck in traffic and having the fare go up as you wait helplessly, which is a huge boon for those in the Klang Valley where GrabCar is currently only available. 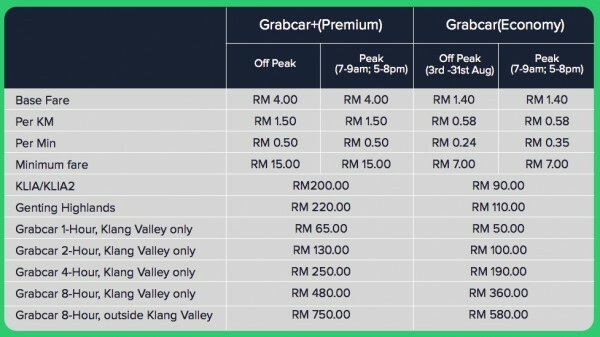 On top of that, GrabCar also charges a fixed rate to destinations outside the Klang Valley, such as to KLIA/KLIA2 (RM90 per trip). Finally, you can even “rent” a GrabCar – complete with driver – on an hourly basis for up to 8 hours at a time. A premium version of GrabCar, known as GrabCar+, is also available – this service uses higher-end sedans such as a Hyundai Sonata, Toyota Camry or Honda Accord. The standard GrabCar service uses economy car models such as Perodua Myvi, Toyota Vios or Honda City. For more details, head on to the GrabCar official page here. 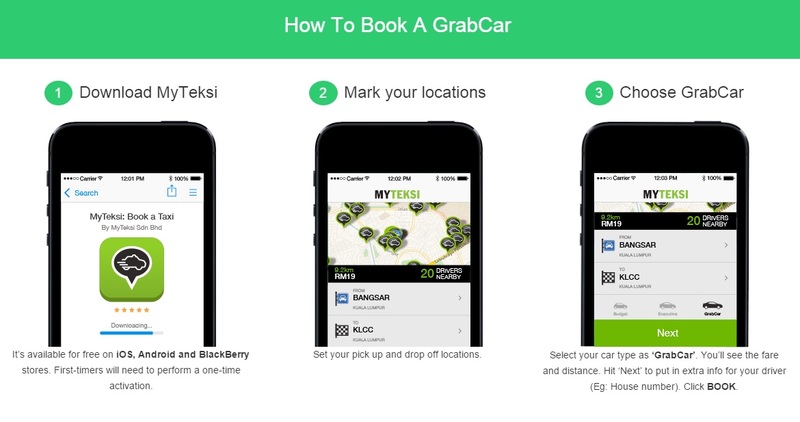 GrabCar rides can be booked using the MyTeksi app, which is available as a free download on Android, iOS and BlackBery World.